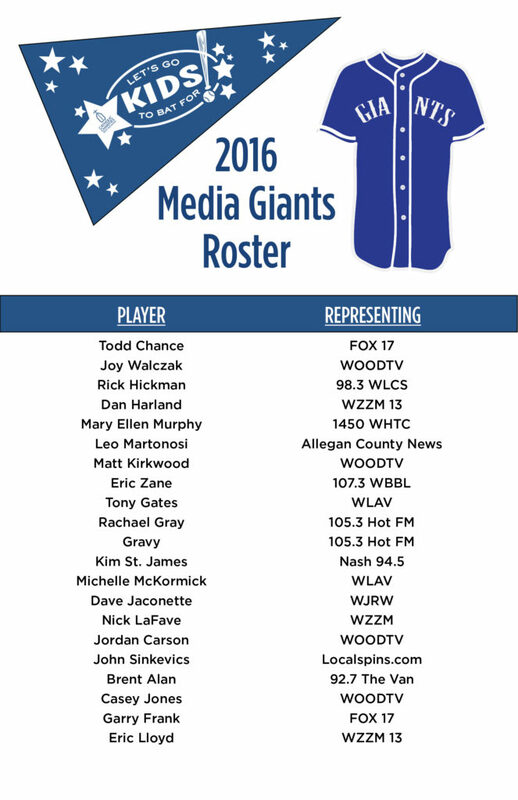 Let’s Go to Bat Rosters Are Filling Up! 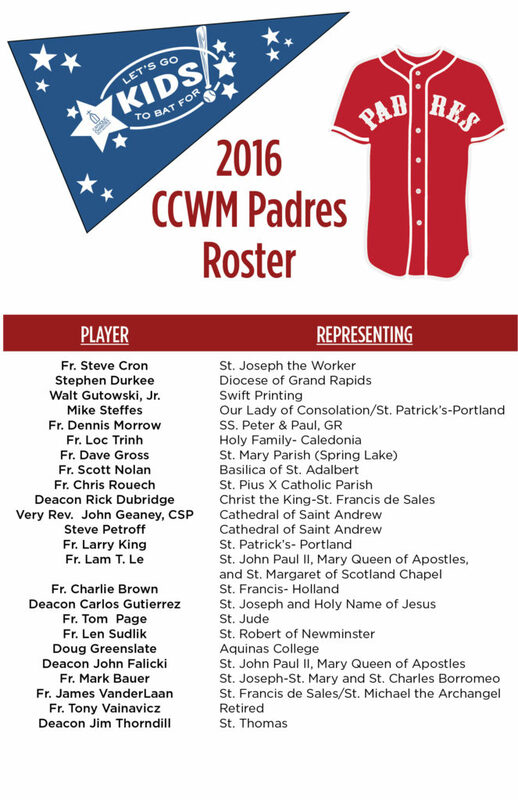 Your Media Giants and CCWM Padres rosters are filling up quick! Check the lists to see if your favorites are in the line up to ‪#‎Go2Bat4Kids‬!